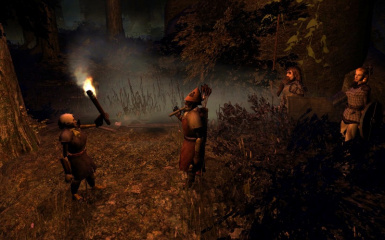 This mod adds some digitigrade shin, leg, and foot models suitable for a range of creatures such as Satyr, Tiefling, Rakshasa and other anthropomorphic creatures. 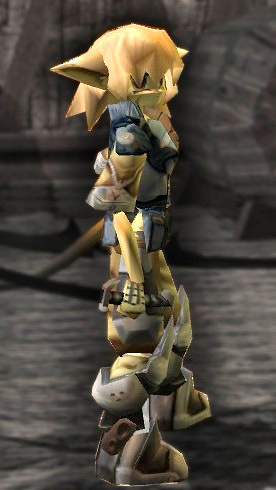 This can be used for the player model. Includes armoured/naked and 3 types of feet (cloven hoof, regular hoof, and paws). 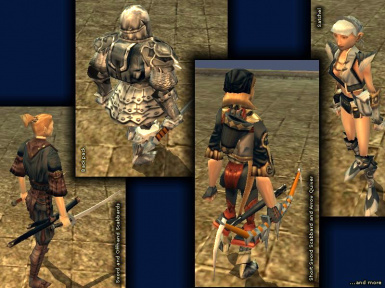 This hakpack adds a variety of clothing additions that help make adventurers look more like well... adventurers! Amongst the add-ons are belt and back-fitted scabbards, backpacks, satchels and bags of holding. Overall, it just makes your characters look more convincing. 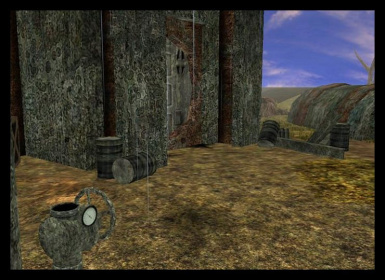 Includes demo module. 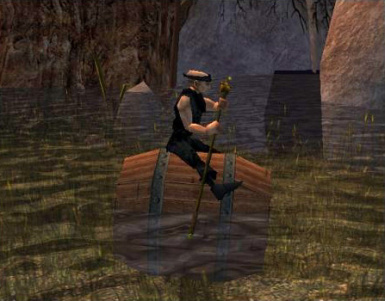 I split Chico\'s NWNCQ into multiple haks, one per tileset. Rather than keep this system of organization to myself, I am sharing it here for others to use. 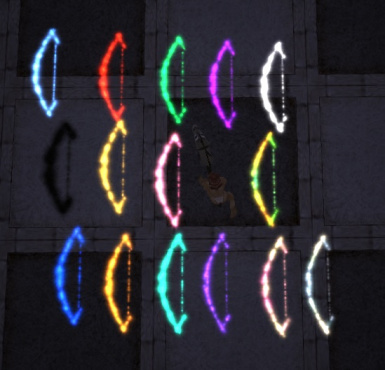 Bows made entirely of emitters. This hak adds a padded cloth/leather robe. It\'s based on a design by Trent Halvorsen, and was created with his permission. 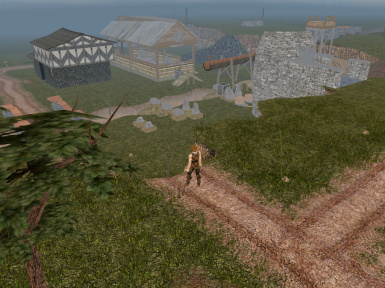 A tileset to build cities that look medieval. 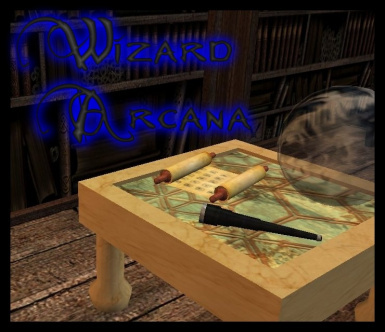 This is everything you need to play on The Border Kingdom NWN persistent world. 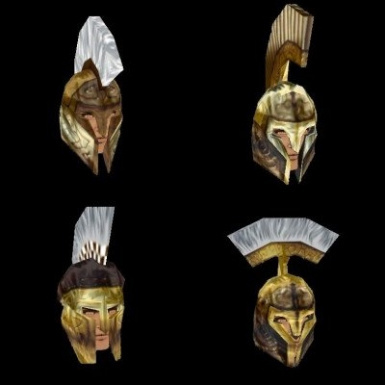 This mod adds five new human male heads to Neverwinter Nights for builders, all featuring Greek style open-faced helms. 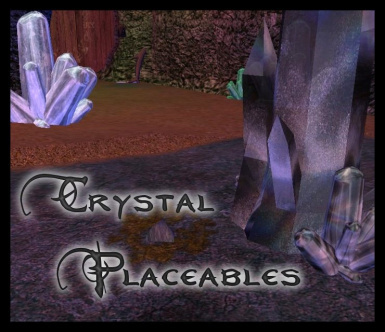 This mod adds a collection of 97 new dark future placeables to Neverwinter Nights, suitable for decorating a grim, industrial modern world. A 5x5 group for the Rural tileset. 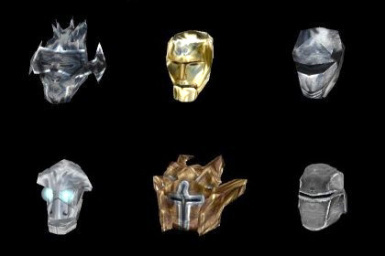 This mod adds six new helms to Neverwinter Nights for builders, all based on the heads of existing golem models. They were made at the specific request of another community member. NWN 1.69 and CEP 2.2-compatible versions are included. 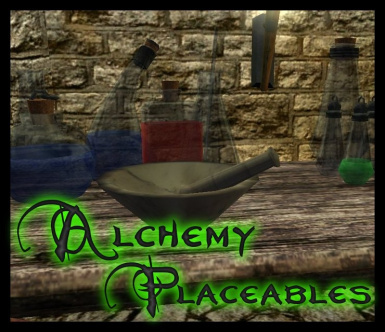 This mod adds a collection of 36 new alchemy-related placeables to Neverwinter Nights 1. In addition to the NWN 1.69-compatible hak, a small demo module/prefab, and an erf containing blueprints for all 36 placeables, a CEP 2.2-compatible hak is also included. 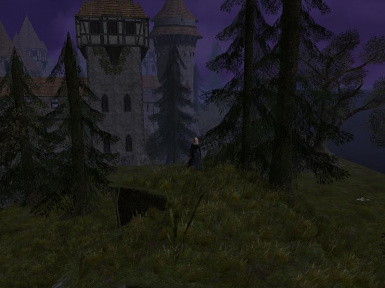 NWN version 1.69 is required. It was one of those days where I was getting bored of doing retro fantasy models for NWN and just wished \"Damn I wish there was a decent futuristic RPG like NWN\", so just checking I could still model futuristic stuff I cooked up this nifty leg armour I saw in a piccy while surfing and then uploaded it for everyone to use as they see fit. This is Vives Refreshed. To understand what that means you first need to understand what Vives was. 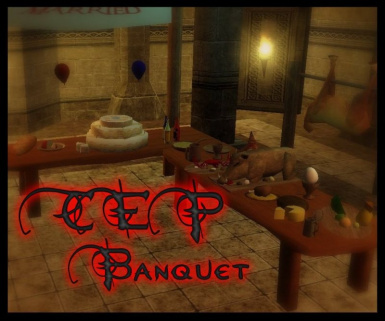 This is a CEP 2.2 compatible re-release of MGSkaggs\' banquet placeables. Roast Boar Platter, cheeses, soup, fruit platter, Crab Platter, Basilisk On A Spit, Deer On A Spit, and plenty of foods for a variety of entertainment and get-togethers.